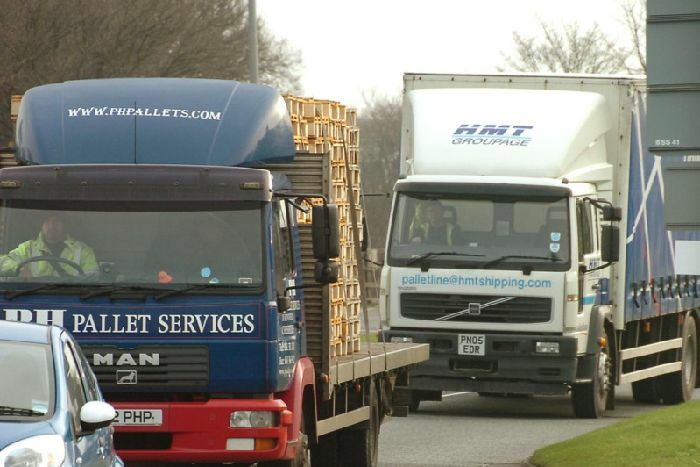 Police have backed calls to restrict trucks, articulated lorries and other HGVs travelling through a traffic-clogged rural village on the outskirts of Huddersfield. 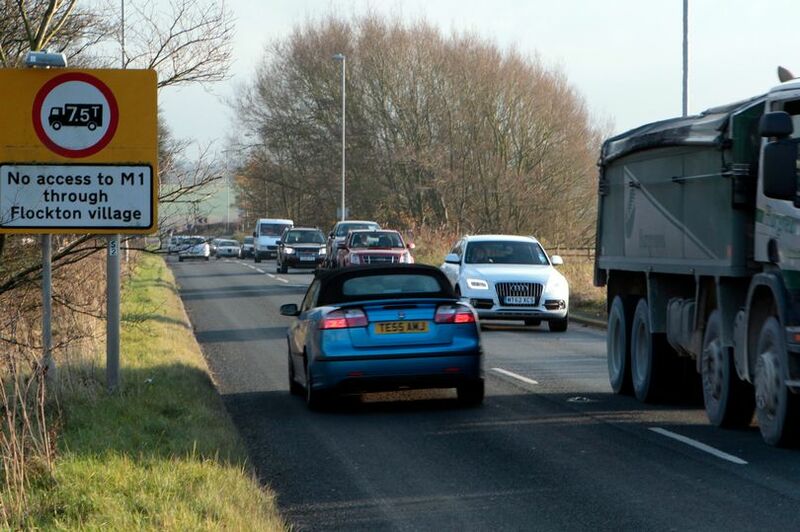 It has prompted Kirklees Council to re-draft a 48-year-old order banning vehicles weighing more than 7.5 tonnes from travelling eastbound on the narrow A637 through Flockton. Emergency services and local buses, as well as utility, farm and residents’ vehicles, are unaffected. Heavy goods vehicles will soon have to steer clear of roads going through Flockton – or face action. 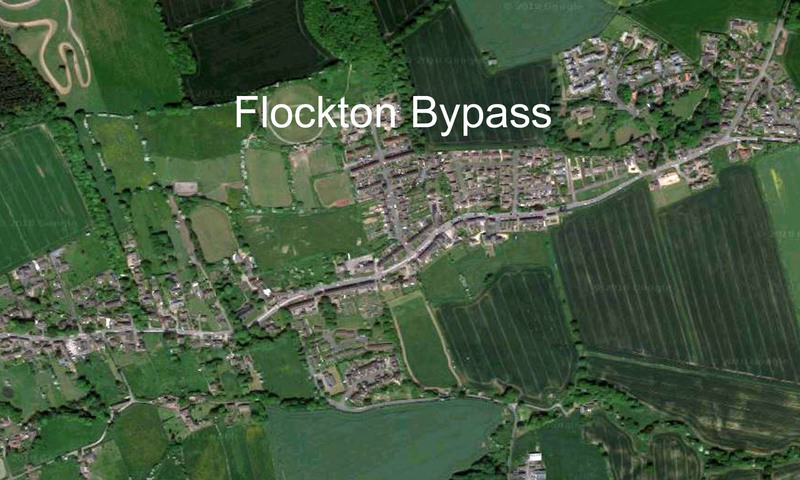 Weight restrictions have been in place on various roads through Flockton, Emley and Middlestown for almost 50 years in a bid to reduce the amount of heavy goods vehicles (HGVs).